Flashback a few years ago and Facebook was only about posting pictures and keeping up to date with the lives of the contacts in your friends list. Then came the era of videos and voila it was an overnight success, and soon it became the hottest new internet trend. 1.3 What Are Fb Video Downloaders? The previous year saw a significant hike in the success of the FB videos. In fact, the start of the previous year that was 2018, saw a recorded ten times increase in the total time that people spent on their screens watching videos on Facebook. The reason behind this was that Facebook offered hundreds of videos that were not only entertaining but also very educational. Additionally, the content was of very high quality and not available elsewhere on social media, which made it quite exclusive. It’s no secret that Facebook is home to billions of users. Hence, making Facebook videos an important platform for the promotion of all kinds of businesses. The videos circulating on Facebook allow different businesses to engage the visitors for the promotion of their respective products and services. That indeed is a brilliant approach because let’s be honest here; we would all prefer to watch a captivating video over boring text… period! Without getting into too much detail of how the businesses really do this and what approach they use, I would rather highlight how you can download these videos for free. I will begin by telling you about what a facebook video downloader is and then briefly tell you its benefits. What Are Fb Video Downloaders? Imagine this. You are browsing on Facebook, and you have come across a fantastic video that looks very interesting. Unfortunately, you do not have the time to watch the entire thing. The content could have been useful for you if you could have saved the video for later viewing. So, what do you do? This is where a Facebook video downloader comes in. As the name suggests, it allows its users to capture/download videos from FB and then save them for later use. You must be thinking “So it downloads a video… what advantage could that possibly have for me?” Let me briefly explain its advantages to you. We are all aware of how FB works, from watching videos to posting photographs. And we also know how that is only possible until one is online. The moment the internet connection goes, everything literally vanishes, making it impossible to watch Facebook videos. There have been times when we have all felt the need to download a video for viewing later. Thanks to countless Facebook video downloaders available online it is possible to see a video offline. In addition to downloading videos for viewing offline, the downloader allows you to save them on all your devices, e.g., your phones. I am sure you will enjoy being the sender of the latest videos to your friends and family. I have already mentioned how you can save FB video offline but did I tell you that you can also edit it to make it look more appealing? Interesting huh? That’s not it! Playing videos online on mobile data incurs extra charges and is quite expensive. It’s common sense that when you download a video for offline viewing, it will save your dollars that would have been spent otherwise on additional data usage. What’s more, the downloads are super-fast. 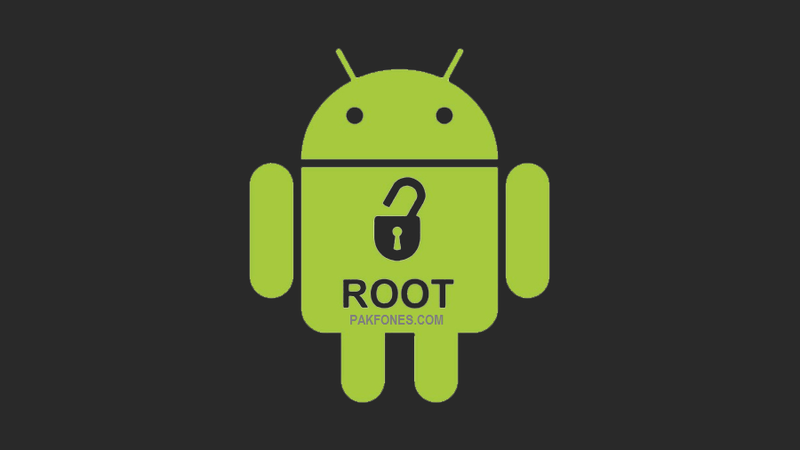 You can download as many videos as you want to without worrying about a limitation on the number of downloads. You do not need to worry about malware anymore whilst downloading videos. Further, it erases the tension of losing the downloaded videos as it automatically creates backups of the respective content. So even if you end up losing the original video, you can not only still view it but can also still share it with whosoever you desire. I am sure you agree that there is no point paying for a Facebook video downloader when you can find one online, free of any charge. All you need to do is type free Facebook video downloader online in the search engine bar. That or you can start using the one that I have personally been using for quite some time now. 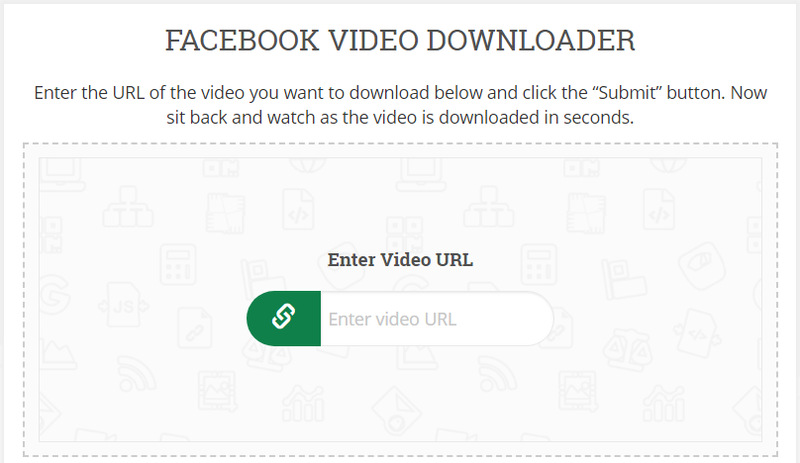 My favorite Facebook video downloader is hands down the one available on smallseotools.com. it’s my top choice for so many reasons. To sum it up, I would say that there are no ifs and buts regarding the fact that video downloaders are a powerful application that indeed makes sending videos much more innovative and fun.